 Field education is an essential element of the curriculum in the SDSU School of Social Work. It is the field practicum learning experience that allows the student to integrate classroom theory and knowledge and practice skills in developing professional competence and identity. This application includes social work theory in real-life practice situations, skill building, and upholding professional standards of social work ethics and values, under the professional supervision of qualified social workers in their role of field instructors.